Dallas is hosting spectacular entertainment events in this summer. 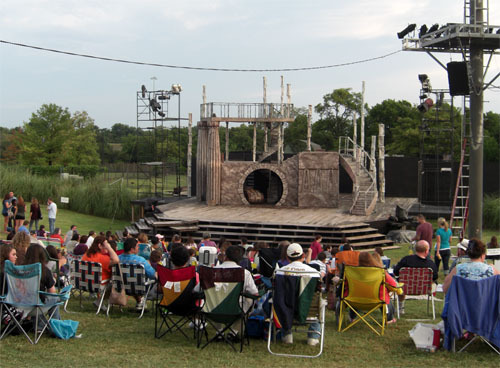 If you are in Dallas area and would love to see a great Shakespeare play under the stars in a stunning park, you cannot miss the Romeo and Juliet from Junior Players directed by Valerie Hauss-Smith. Junior Players in collaboration with Shakespeare Dallas presents a roaring 20’s Romance in Samuell – Grand Park Amphitheater on July 27th to August 1st, 2010 at 8.15pm, this great play is FREE however they highly appreciate your donations. Top Tips to Reduce Home Closing Costs in Real Estate Transactions? Closing costs is one of the biggest concerns for buyers and sellers during any real estate transaction. During home buying process most people think that the down payment is going to be enough however you will have additional closing costs to your down payment. There are many professionals will work for you during your real estate transaction who may not even see or talk with you such as title assistant, lender’s staff, escrow agent, appraisers and more. Most of the time closing costs cover all these helpful professionals labor, licenses, education needs, state mandatory filing system and more. You may still have a part that you can work on to reduce closing costs. Shopping around for title insurance fees may help you to save and talking with different Title Company helps you to see the different options easily for your closing costs.